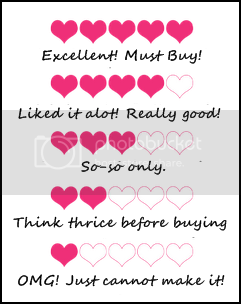 Have you read my reviews on Lovemore masks? If you’re a fan of them, you must read this! 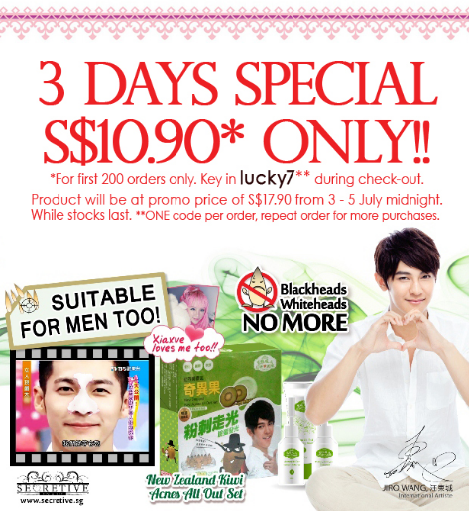 Introducing LoveMore New Zealand Kiwi Acnes All Out Set at a special price!!! 1. With its strong adhesive ability, acne can be removed completely turning your skin smooth immediately. 2. 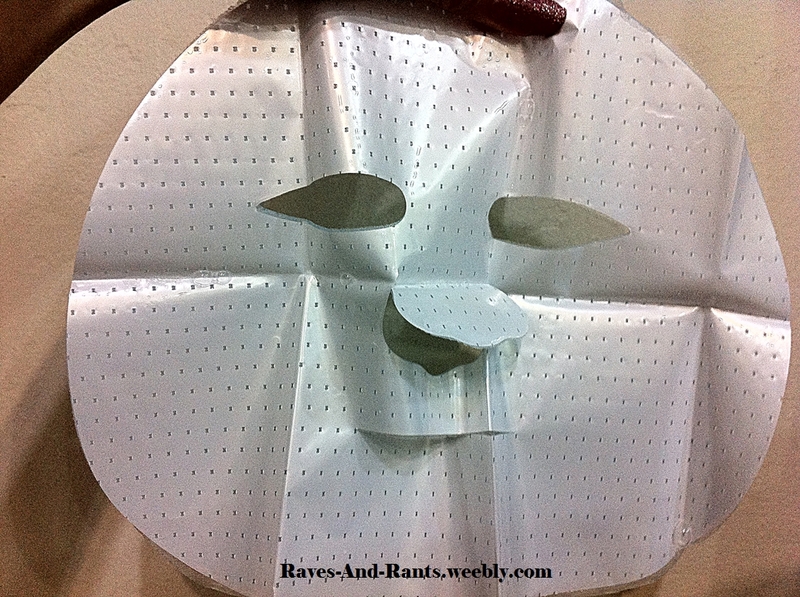 After the removal of acne, the skin will not be dry but moisture is retained on the skin. Natural kiwi fruit extract prevents further proliferation of acne. 3. Pores become smaller to achieve the full effect of acne removal. 4. The natural kiwi extract removes dead skin cells too while removing acne. 5. The dark skin caused by acne becomes fairer due to the kiwi extract. LUCKY 7!! Lovemore wants you to welcome July with great skin! 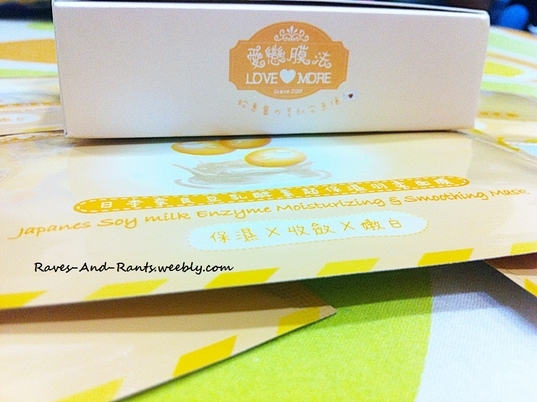 Lovemore Kiwi Acnes All Out Set now only at S$10.90 (U.P S$ 24.90, save $17.90!). Works for both men and women!! Simply key in “lucky7” during check-out. Hurry! Promotions for first 200 orders only, end 5 July midnight. Get yours now! 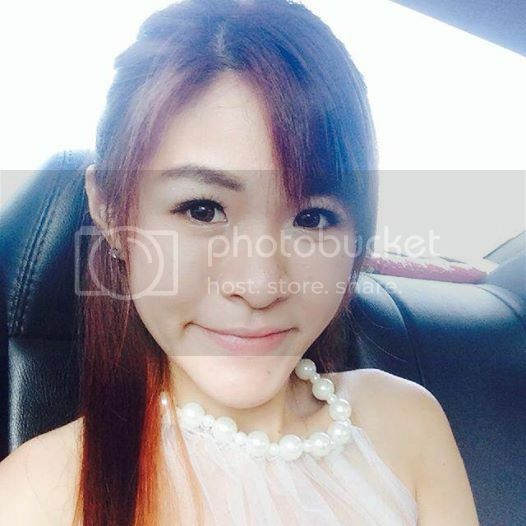 Click here: http://goo.gl/nJZAw. 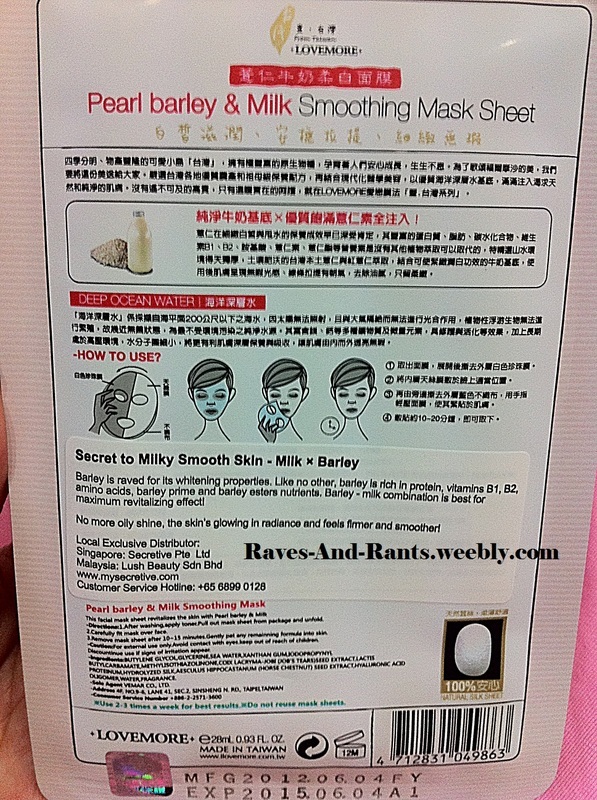 Wine Yeast Whitening Mask Sheet. 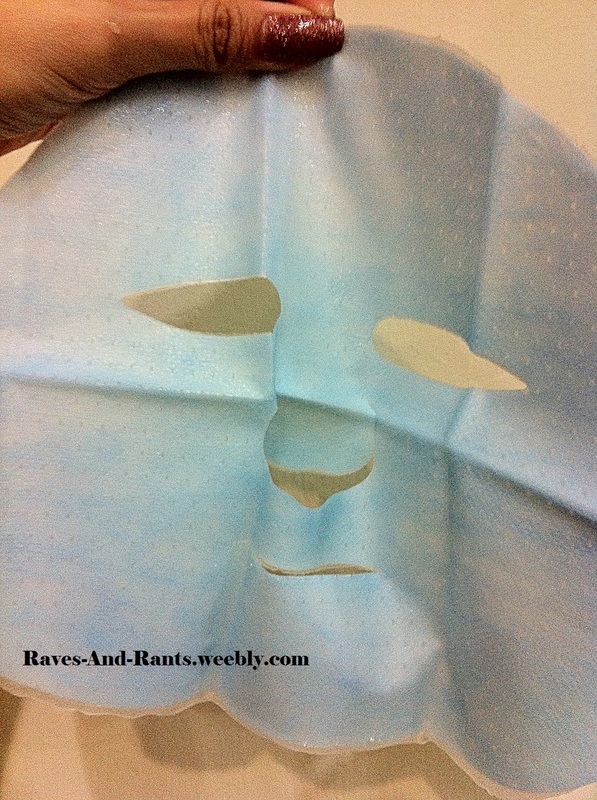 A useful tip in choosing a suitable mask sheet for the current condition of your skin is to observe, analyse and understand your skin better.For example, if you are nearing ‘that time of the month’ and where hormones are raging all over the place and you know yourself that this is also the period where you are most prone to those annoying red bumps, pimples or acne, you should get a mask that helps soothe and calm the redness down. Look out for mask sheets such as Tea Tee Oil properties, Aloe Vera as its main ingredients or if it states ‘Clear complexion skin’.Or if you have oily complexion or combination skin with oily T-zone, choose masks that helps to control oil secretion and remove any excess sebum. I understand how difficult it is for those with combination skin because you are bothered not only by the oily T-zone but the rest of your facial skin might be dry as well, thus, the terminology ‘combination’. What I can suggest is that you may proceed using masks which helps to hydrate and moisturise but with the remaining essence, perhaps what you can do is to massage them onto the dry areas, avoiding the T-zone areas (Forehead, Nose and Chin). This way, you are not over-hydrating your oily areas which could backfire to produce excess sebum and oil. 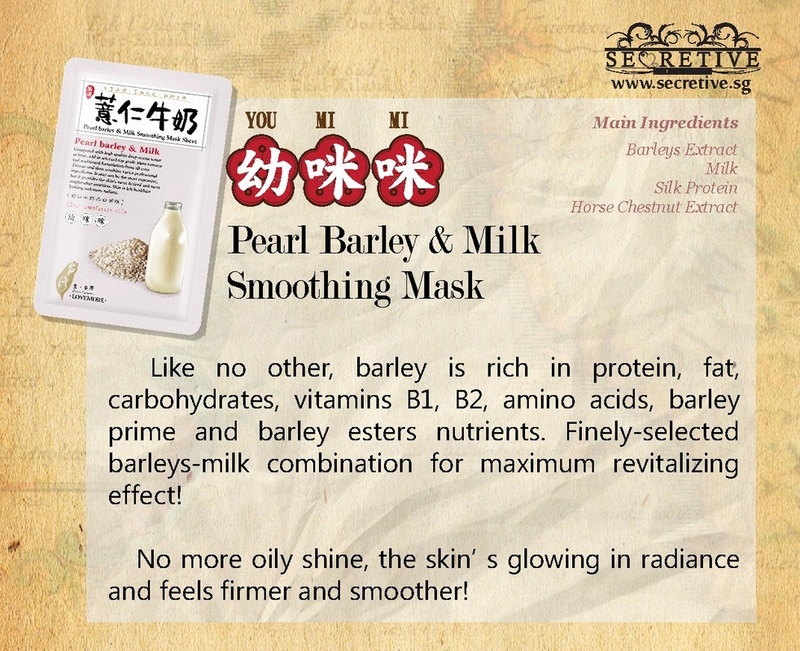 As I am having some unexplainable tiny red bumps though not inflamed and sore, I decided to use the Peal Barley & Milk Smoothing Mask flavour. It was also because the ‘Clear Complexion Skin’ that caught my eye. 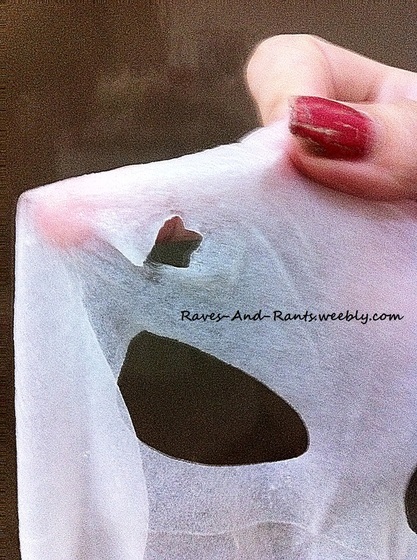 Mask had 2 different ‘sheet coverings’ which require you to peel them off before using. 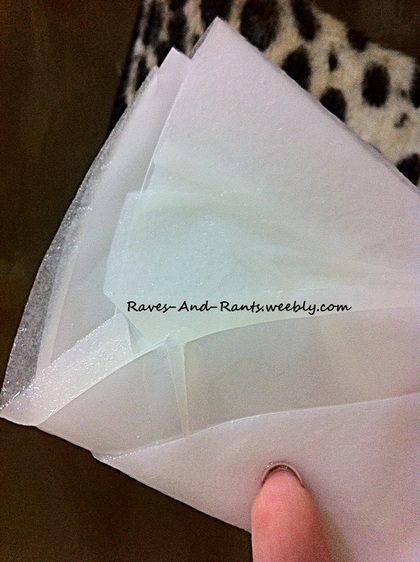 1 of them was of those ‘kitchen towel’ material and the wet mask got stuck onto it even more compared to the plastic sheet with holes. Hence, you have to be extra careful when peeling them off. 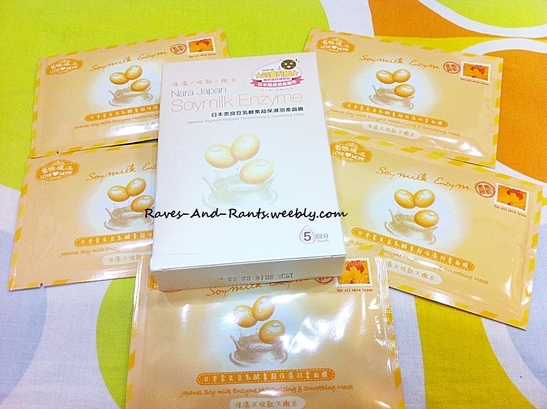 Was greeted by a lovely box of 5 pcs of mask of Lovemore Japan Soymilk Enzyme Moisturizing and Soothing Mask when I got home from work the other day. 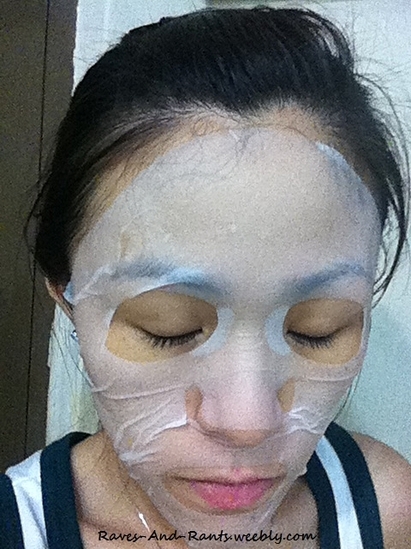 I have combination skin type which main problem rests upon the oily T-zone that targets the forehead, nose and chin. However, more often than not, the rest of your face e.g. cheeks tend to be drier as well. Hence, whenever I’m on the look out for skin care products, I often source for moisturising and hydrating products. This is important because having to stay in an air-conditioned room (at work) almost the whole day and sometimes, at night, our skin tends to get drier and moisture from our skin gets ‘sucked’ up. Thus, in addition to adequate hydration of fluid intake, we must hydrate our skin on the outside as well. 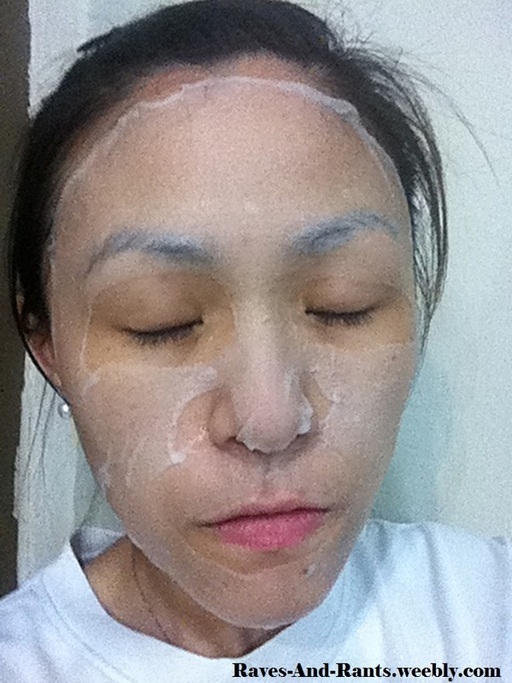 This is my first experience using Lovemore masks and although the effects produced are quite acceptable, I am not very pleased with the quality of their mask. 1. The mask is dripping wet. 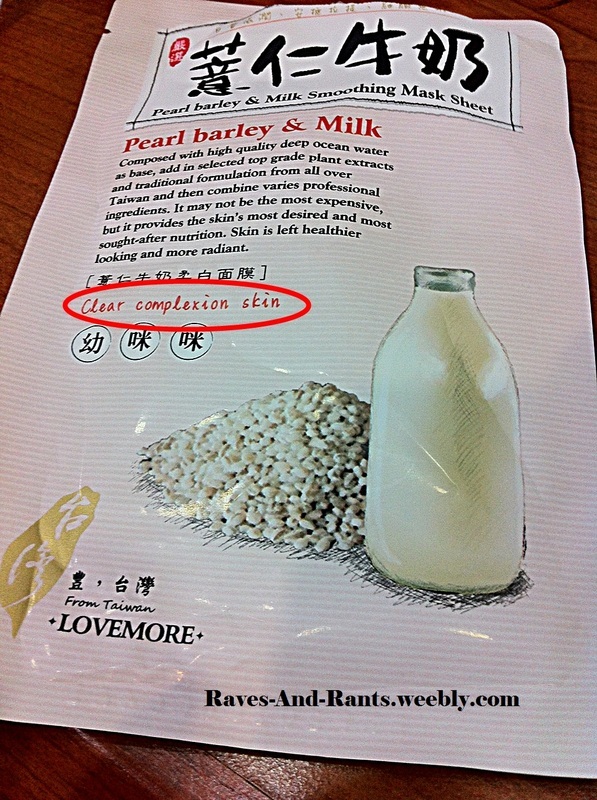 Yes, it might imply that Lovemore doesn’t compromise on their amount of essence but dripping wet? It’s extremely troublesome and messy. I had a difficult time trying to snap good quality pics while the masks drips on like nobody’s business. 3. It doesn’t fit well on my face, but I can’t blame them because I have a long sharp almond-like face shape. But well, the overlappings of the mask was quite significant. Or perhaps I’ve lost weight, HAHA. The aftermath was great. 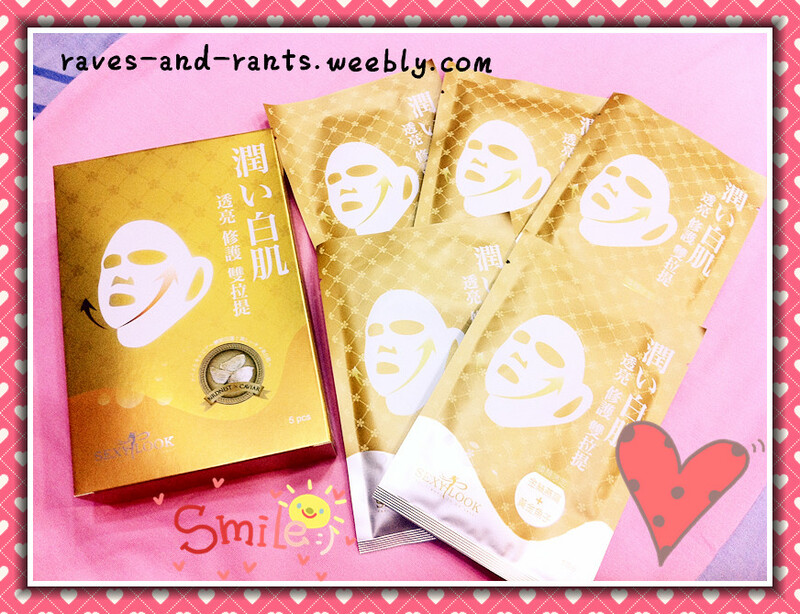 The immediate effect that was obvious was the instant brightening results the mask produced! This somehow surprised me because whitening and brightening isn’t one of the functions of this mask but yet it managed to! I reckon it might somehow be due to the Vitamin C ingredient 🙂 I massaged the remaining essence in the packet onto my face for 2 mins or so and the essence subsequently was absorbed into my face. It didn’t leave any sticky feeling! Plus, I waited for awhile about 2 mins as well to apply my moisturiser. I’m currently using the Kose Supreme Sekkisei’s moisturiser I.
Woke up this morning to a more soft supple skin and it was well-hydrated. Skin feels more plumped as well. 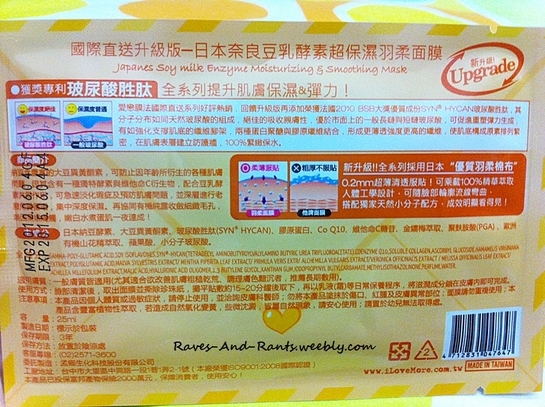 So not so bad for a start, except that Lovemore should focus more on their quality of masks. It would be perfect if they are as fantastic as the rest of the competitiors 🙂 Even the cotton mask from Sexylook didn’t tear that easily compared to Lovemore! 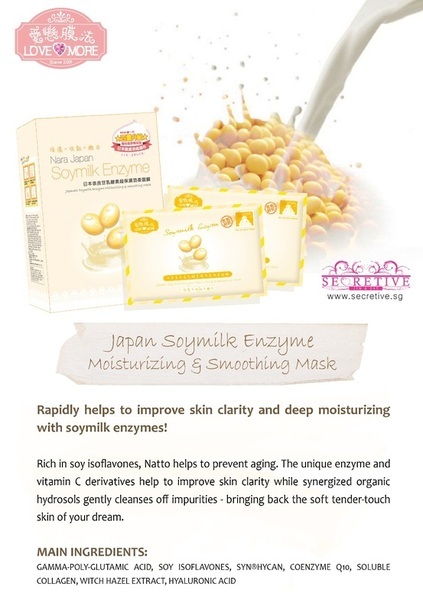 Hydrate your skin with Lovemore Japan Soymilk Enzyme Moisturizing and Soothing Mask available at Secretive.sg today! 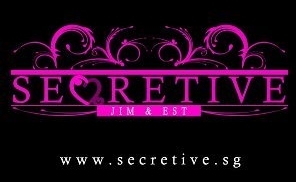 Want to know more about Secretive.sg and other awesome masks they sell? Join their facebook page for more updates! 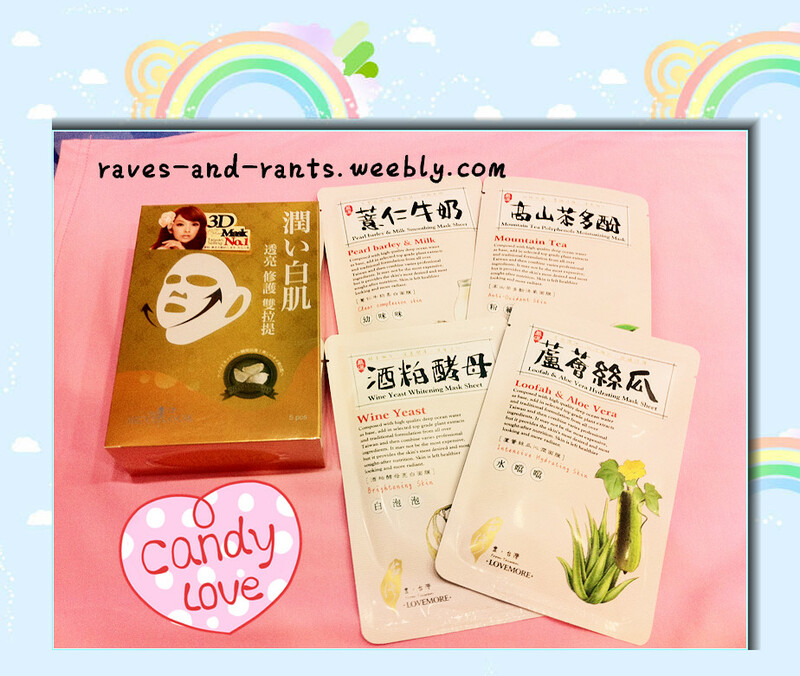 For ardent fans of Sexylook, Black Cotton Masks are now selling at only $3.50 at Secretive.sg and at a promotional price of $2.90 at Watsons till 10th October 2012! Braces, Geo contact lens + LED lamp for Gelish manicure and pedicure!